Two fantastic teams came together this week as Urban Chestnut proudly announces their new sponsorship deal with Indy Eleven. Urban Chestnut is proud to support every community that they are a part of and there could be no better way to participate locally in Indianapolis than with one of the most popular soccer clubs in the U.S.! Look for great Urban Chestnut beer when Indy Eleven take on Ottawa Fury FC on August 13th. 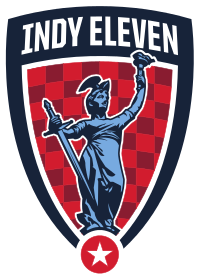 Follow Our Friends at Indy Eleven on Twitter by Clicking Here! 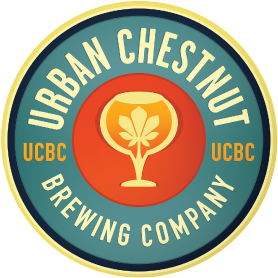 Find Out What's Going On with Urban Chestnut via Their Twitter Here! 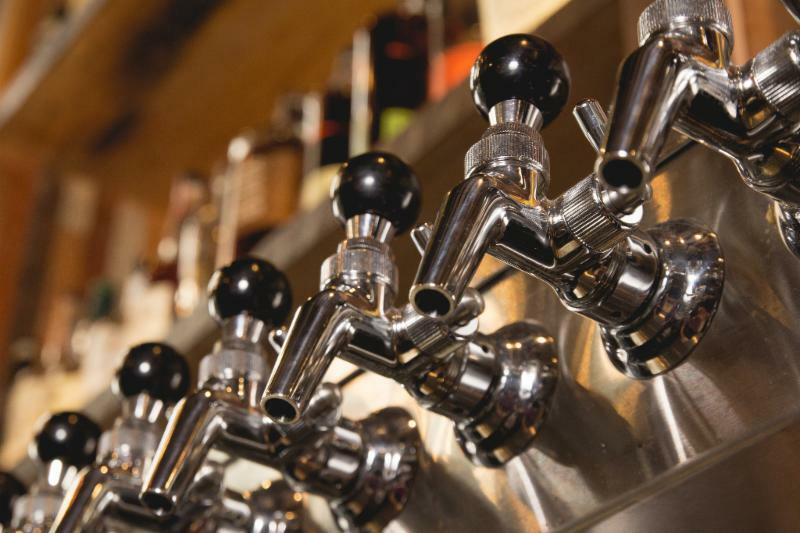 Let Dogfish Head Explain the Beer to You By Clicking Here! Dogfish Head SeaQuench Ale Arrives! 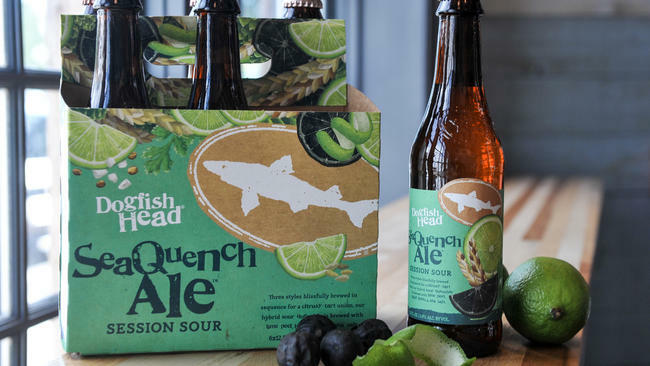 Following right on the heels of Flesh and Blood IPA, Dogfish Head launches Seaquench Ale. Seaquench is a session sour that is sure to get you through these last days of summer! A German inspired beer that is oceans away from the Reinheitsgebot. with lime juice, sea salt, black limes, and a touch of coriander. 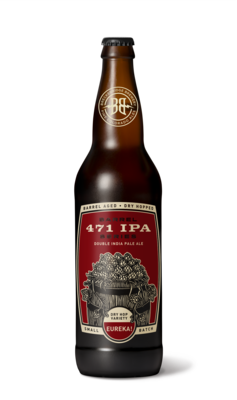 Breckenridge brewery takes its year round offering, 471 IPA, and makes special small batches of it in a rotating series of various barrels. eureka! is aged for two months in BOURBON barrels, then back in the bright tank for a healthy dry hopping. 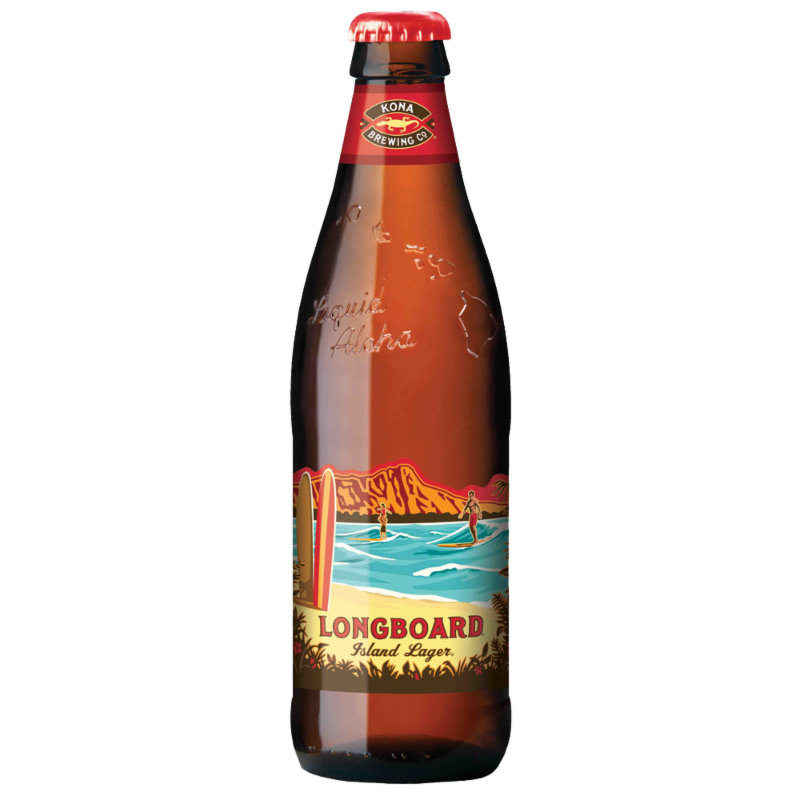 Kona Longboard Island lager has won over 12 medals in its tenure, its recents include gold for European craft style lager in the 2016 international craft awards competition and silver in the Great American Beerfest of 2015 in the Dortmunder category. See all the medals in the link below! Click Here to See All of Kona's Awards! New Holland Ichabod Pumpkin Ale Arrives! Roasted Poultry, Root Vegetables, Peanut Sauce and Caraway.